Discover the realism of racing simulation with Live for Speed. You can join the action today! Download our simulator and race online instantly with real-life competitors, offline with AI drivers or against the clock. Your garage includes club racing hatchbacks through to GT cars and Formula 1. Set up your car to improve performance. Make use of the setup sharing option to send your car setup to your friends. Give your car a custom paint job using any art package. Live for Speed makes your design visible to other online drivers. 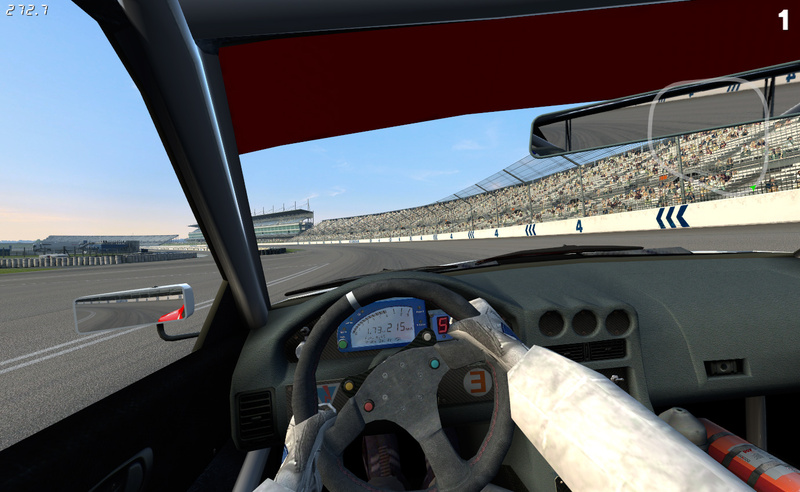 Compete in online championships in races ranging from a few laps to 24-hour team events. Start racing in the free Demo on the Blackwood road and rallycross tracks with a choice of 3 cars. Upgrade your license to access another 17 cars and 7 race track environments. Live for Speed runs well even on older computers, so start racing now!